Yara Mary Kuyumjian, B.S. Pharm, Pharm.D. 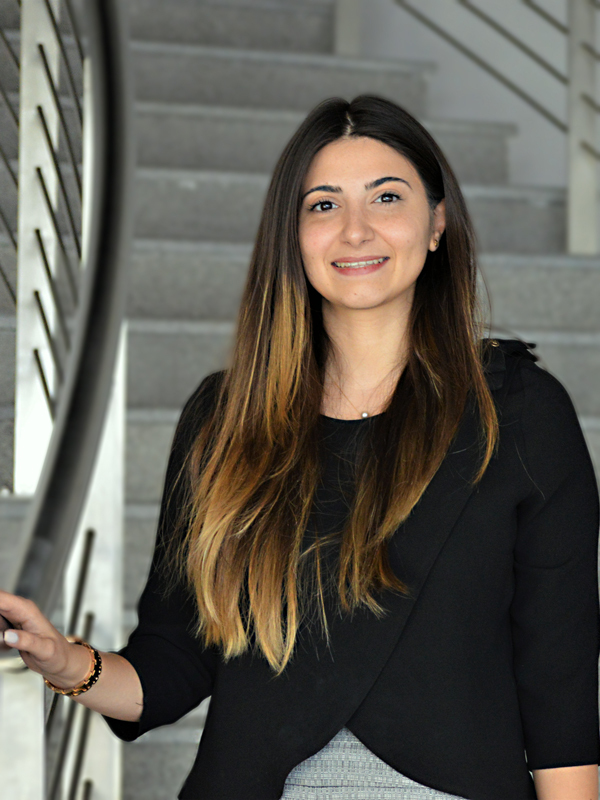 Dr. Kuyumjian joined the Lebanese American University School of Pharmacy in September 2016.